It dates back to the times of Pallavas and Tirupporur is known by different names like Poriyur or Yuddhapuri or Samarapuri. There are many legends related to Tirupporur and one of them relates to Lord Shiva relieving Lord Vishnu and his consort Lakshmi from the curse of Kanva rishi. This Lord Shiva and his son Murugan are worshipped here. 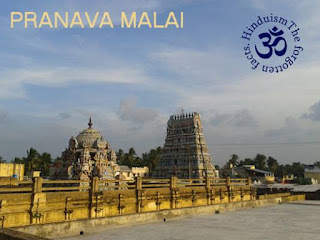 According to the Sthalapurana, it was here that Lord Murugan with his consorts Valli and Devayanai granted protection to the demi-gods and explained the true meaning of Pranava or the real truth to them and Agastya Muni. 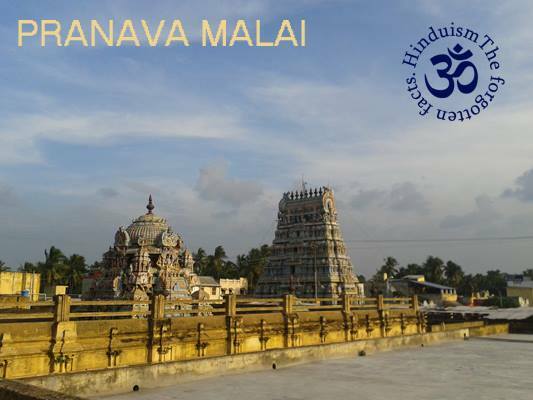 Thus, the hill behind the temple is known as 'PRANAVA MALAI ', where Lord Vishnu is said to have worshipped Lord Shiva. Legend also has it that Skanda worshipped Shiva as Vanmeekeswara to rid himself of the sin of having killed Soorapadman. Stala Theerthams : 'Saravana Poigai' and 'Valliyar Odai' to the south of the temple, and another Teertham known as 'Pranavamritam'.